Designed exclusively for the runway, the iconic bag, also known as the Motorcycle Bag, offers signature “Classic” or “Giant” studs and a unique leather-framed mirror. 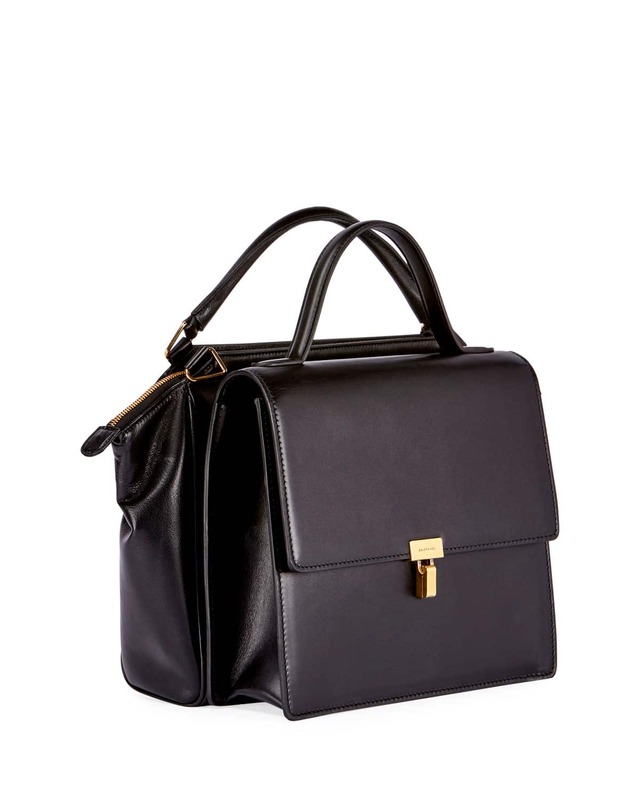 Designed to retain its natural qualities, the bag only gets better and more beautiful with age. Women are absolutely obsessed with handbags and they can never have too many. However, some of these fashion items are essential to have around so that you can change them according to your outfit. Let’s see what styles and types of bags are best to keep around and how you can use them in the best way possible. 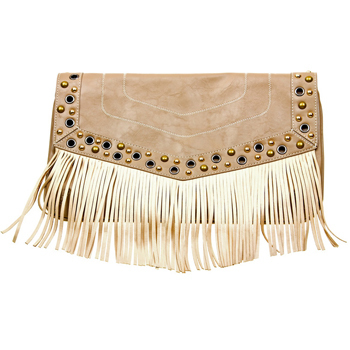 This type of clutch handbag is absolutely great for a night out with your friends when you need a bit more room to carry a few things around. It’s also perfect for a date as you can keep your phone and your makeup so that you can refresh it every time you get the chance. Make sure that it is in a neutral color if you are the type of person who wears a more minimalistic style, but you can go wild with red or blue if you want to impress with your cool accessory. 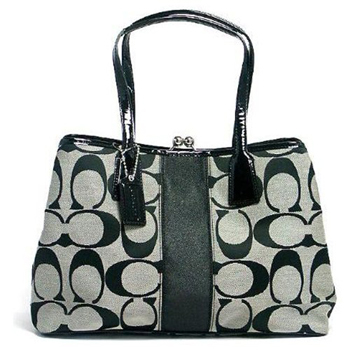 The tote bag is one of the most versatile handbags and also the easiest to carry around. However, you will have to invest in a high quality one, perhaps one made out of leather or a more durable material. 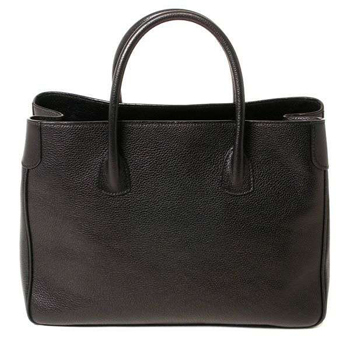 This way you can wear your tote handbag without worrying that it gets worn out. Make sure that it is a bit bigger because if you are going to wear it every day you should be able to put a lot of things inside. Actually, why not get one that fits your laptop perfect and manage to use it in the best way possible to carry heavy things throughout the day and lose your unattractive laptop case. If you want to go to the gym, shopping with your friends or on the beach, the big bag will definitely come in handy. Make sure that it’s made of fabric to give it a casual style and that fabric is sturdy enough for you to carry a lot. It should come in a colorful color if you want a bit of sunshine on your outfit.